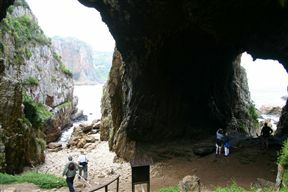 Access to the reserve is strictly controlled and visits are only permitted in the company of the Featherbed Nature Reserve's specialist guides. 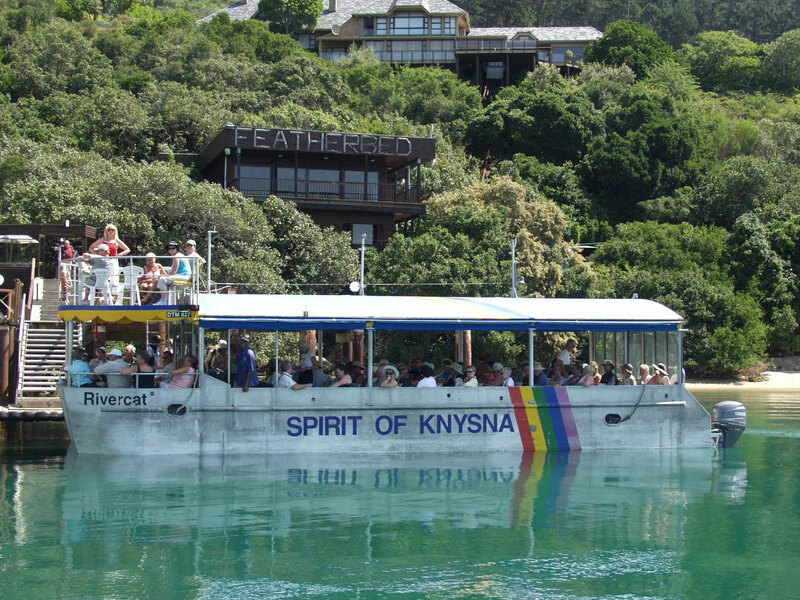 Starting with a 25-minute ferry cruise, your local guide will share intriguing tales about the Knysna Lagoon, early shipping industry and Knysna’s oyster cultivation. 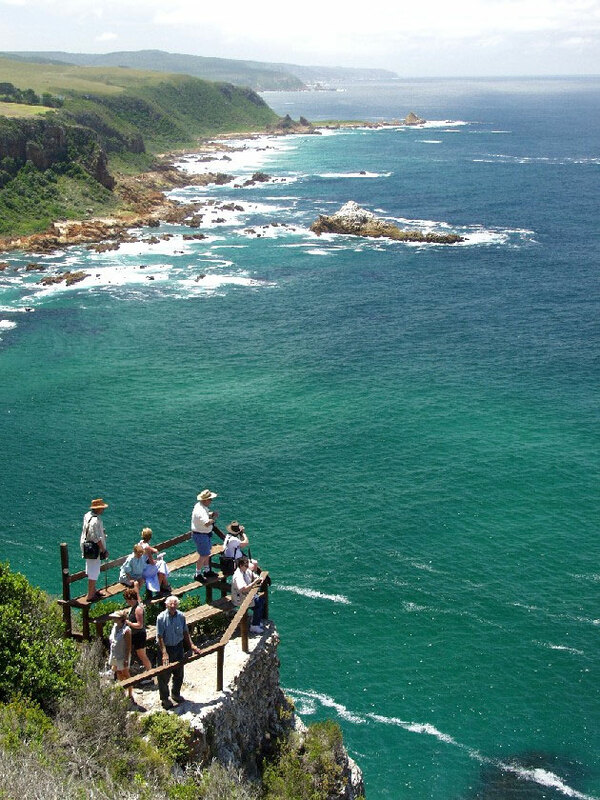 The cruise is followed by a 4x4 drive to the top of the Western Head where supreme views of the lagoon, mountains and Knysna can be seen. 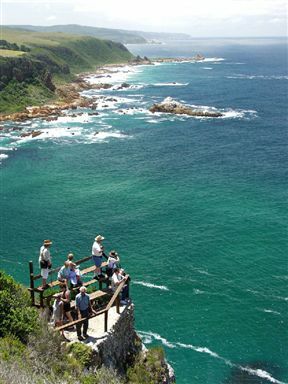 After the drive, you have the option of walking a 2.2 kilometre downhill guided nature trail. 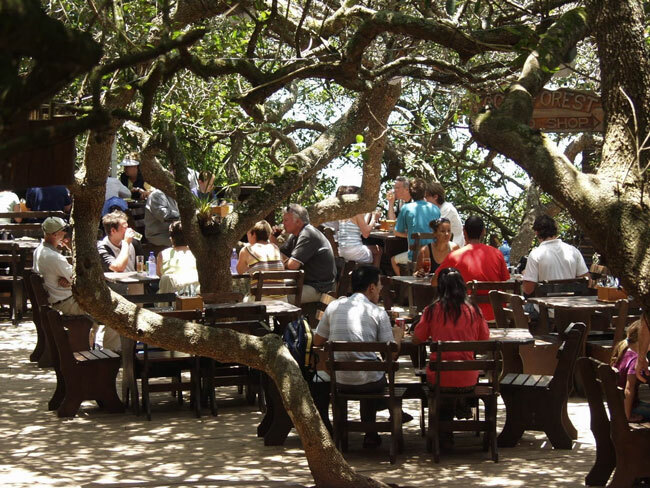 This fun family outing ends with with a blowout buffet lunch at the popular Knysna restaurant under the milkwood trees. 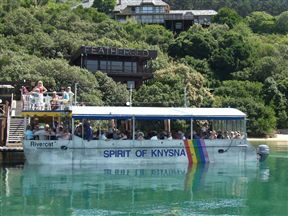 The four-hour excursion departs daily from Knysna Waterfront. Bookings are essential. Featherbed Nature Reserve is 0.6km from the centre of Knysna , the nearest airport 73.8km (George Airport).